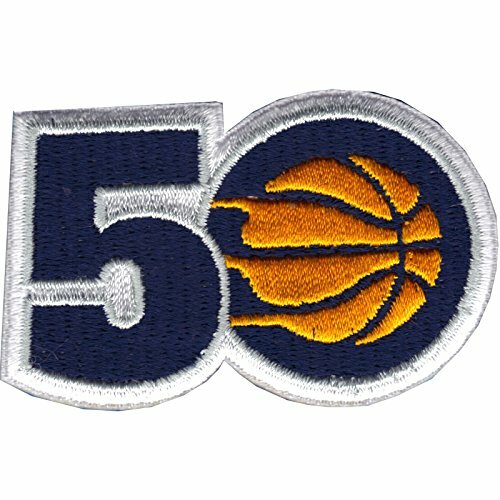 This is the Official 2017 NBA Indiana Pacers 50th Anniversary Patch for the small jerseys! This patch is designed for commemorative, nostalgic display, and collection. If you have any questions about this product by Patch Collection, contact us by completing and submitting the form below. If you are looking for a specif part number, please include it with your message.